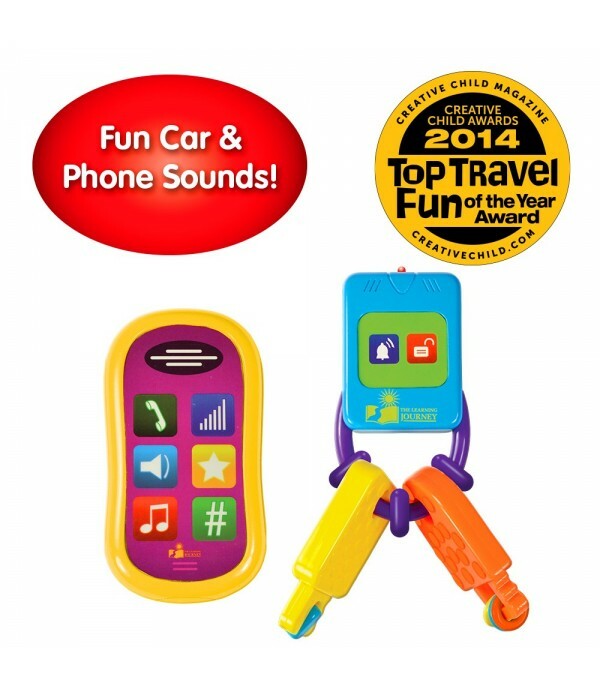 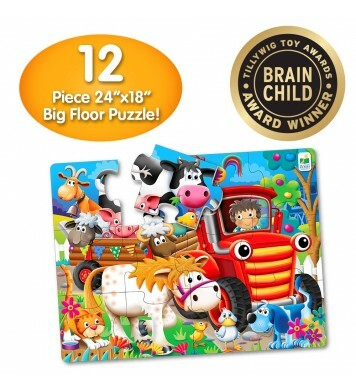 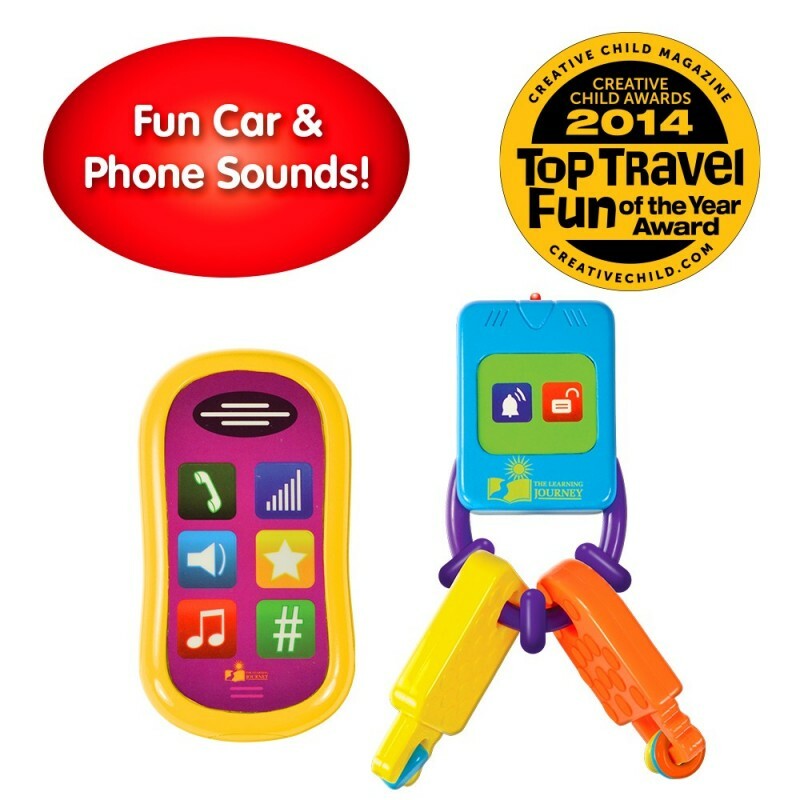 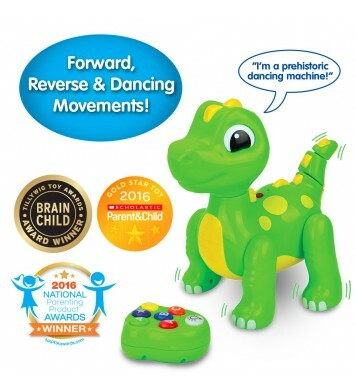 With their own set of keys, remote control or smart phone, your toddler will be ready to go! 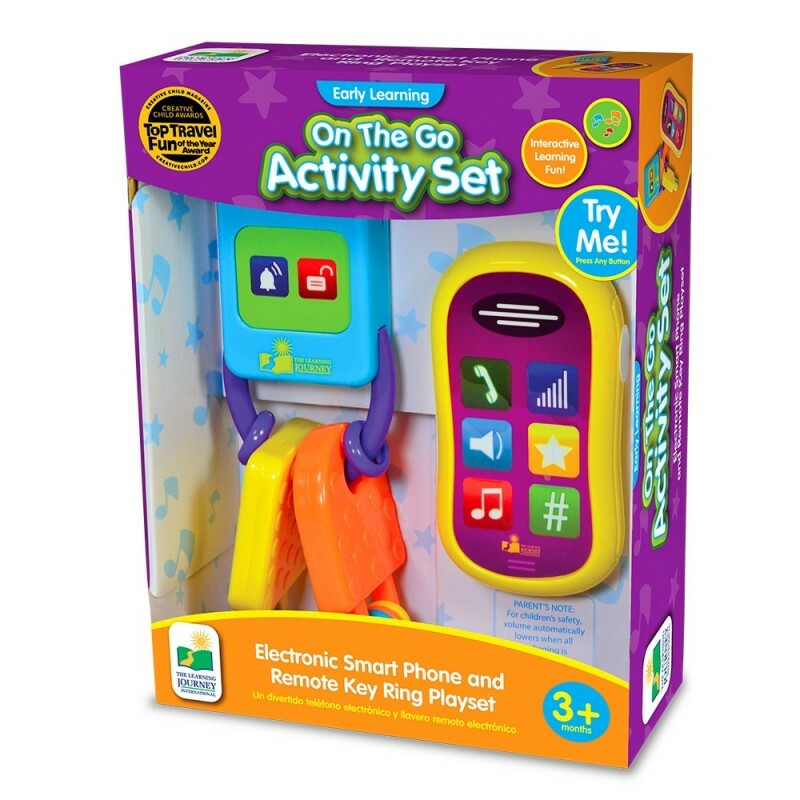 The On The Go Activity Set has buttons that react with sounds and lights, teethers and other sensory activities that will keep your child engaged for hours. 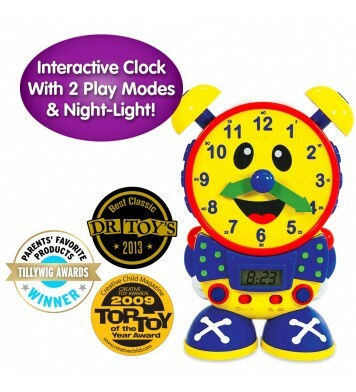 Requires six button cell batteries (included). 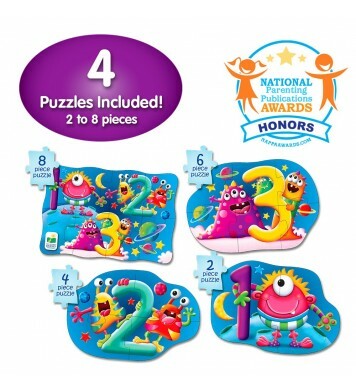 Ages 3+ months.